Soft, durable socks with a whisper-thin feel. Get softness and support without the bulk. 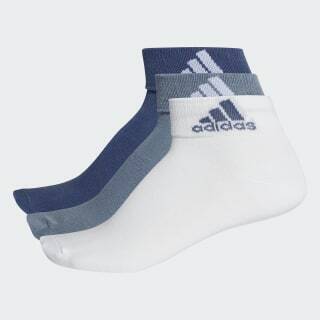 These sporty quarter-length cotton socks have a thin design that's both comfortable and durable. Built-in arch support ensures a perfect fit.